With over 30 great rides and attractions perfect for families, there’s something for everyone at Thorpe Park in 2018. And with up to 50% off stays at their Shark hotel plus 2 days on park this offer is simply too good to miss. Save up to 50% on Park tickets when you stay in a nearby partner hotel. With a wide range of facilities and ideal locations, there’s something for everyone — prices start from just £126 per couple! 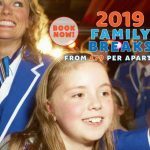 For a jawesome short break, check the family into the Thorpe Shark Hotel — perfect for guests who want to dive straight into the action after a day enjoying the resort’s 30 exhilarating rides and attractions. So why not unwind in a bite-sized, en-suite room which sleeps up to four people — an exhilarating stay for your friends or family! 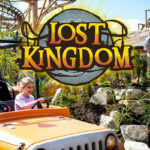 We think Thorpe Park offers fantastic value on family days out with enough thrills and spills to entertain both children and adults alike. And it doesn’t have to be a pricey short break as you can save up 50% off if you book before 31st January 2018. 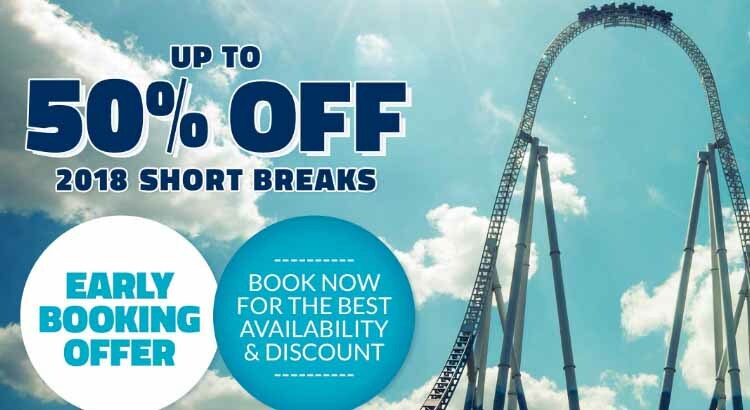 So to claim this fantastic Thorpe park deal just click on the link below in book. 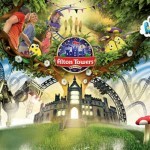 Guaranteed thrills from just £43 per person.